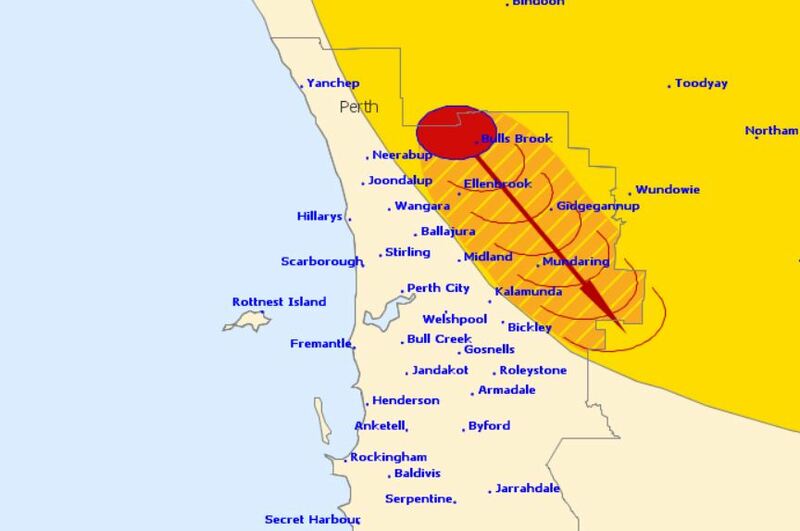 A SEVERE thunderstorm warning for Perth’s east has been cancelled. 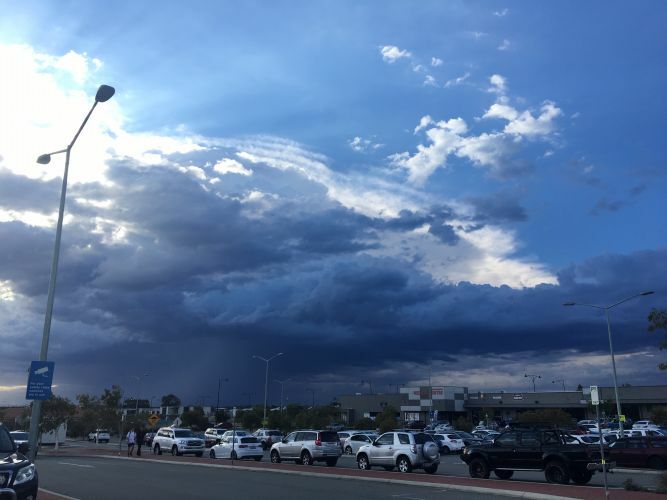 The storms moved towards the southeast and were forecast to affect Bullsbrook, Ellenbrook, Gidgegannup and Wundowie by 8:20 am and Mundaring, Stratton and Swan View by 8:50 am. The storm moved in a south easterly direction, with the Department of Fire and Emergency Services receiving minimum calls for assistance. After a storm SES volunteers make temporary repairs to homes that have been badly damaged, such as roofs that have been ripped off or large fallen trees on homes or cars. Send your thunderstorm pictures to editorial@communitynews.com.au.